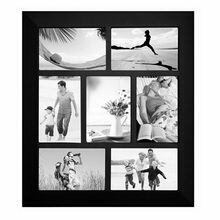 1111Ningbo K-How Plastic Product Co., Ltd was established in 1990. The factory is located in Liansheng Industry Zone, Gaoqiao Town, Yinzhou Zone, Ningbo, , China. 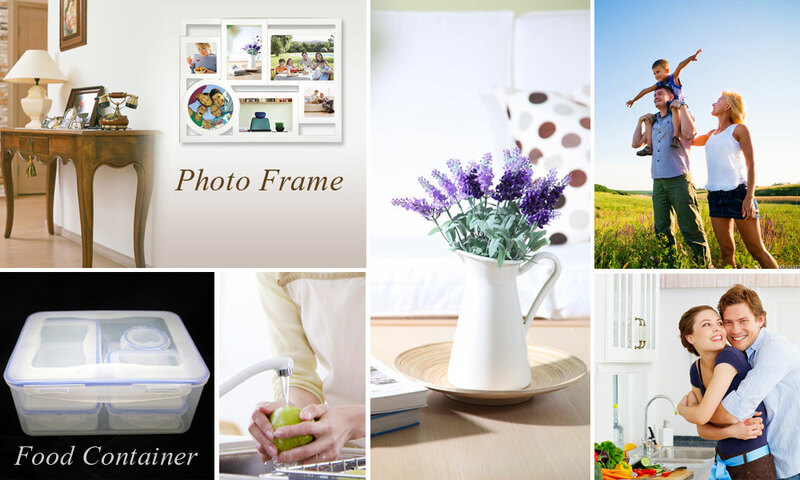 We are a manufacturer like plastic photo frames, plastic clock, mirror, airtight food container and other plastic products. 90% of our products are for overseas markets. We own 120,000 square feet manufacturing facility workshop and 2000 square feet office building. With 20 polystyrene molding production lines and 3 finish products assembly lines, our monthly output reaches 50 x 40 feet standard containers. With years of experience and sustaining training of our people, we own a professional and hardworking team to keep developing and designing of new products for all of our customers. Also, our young and educational sales team has a good communication and provide the best service with our customers. We are always striving to rank the top in this field. Our high quality and low price standard and innovative team have allowed for our growth and reputation in the plastic products industry, both in Asia and internationally. We are trying to do the best polypropylene molding factory with a goal of continuous manufacturing a quality product, at competitive price, with wide range of selections and on-time delivery to meet the demands of your business. We always meet with our careful attention and implement our promise to all the customers.